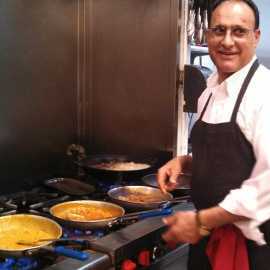 Since 1990 - Salt Lake City's Finest Indian Cuisine Star of India Restaurant has been a Salt Lake City institution for exceptional Indian cuisine since 1990. 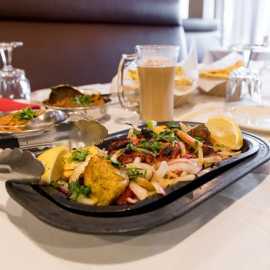 We proudly serve Northern Indian cuisine, featuring authentic Tandoori cooking, the "cuisine of the emperors," and one of the most refined styles of regional Indian fare. 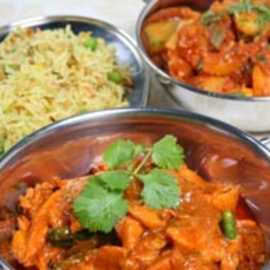 This delectably seasoned Indian cuisine style is a favorite of the most discriminating lovers of Indian food. 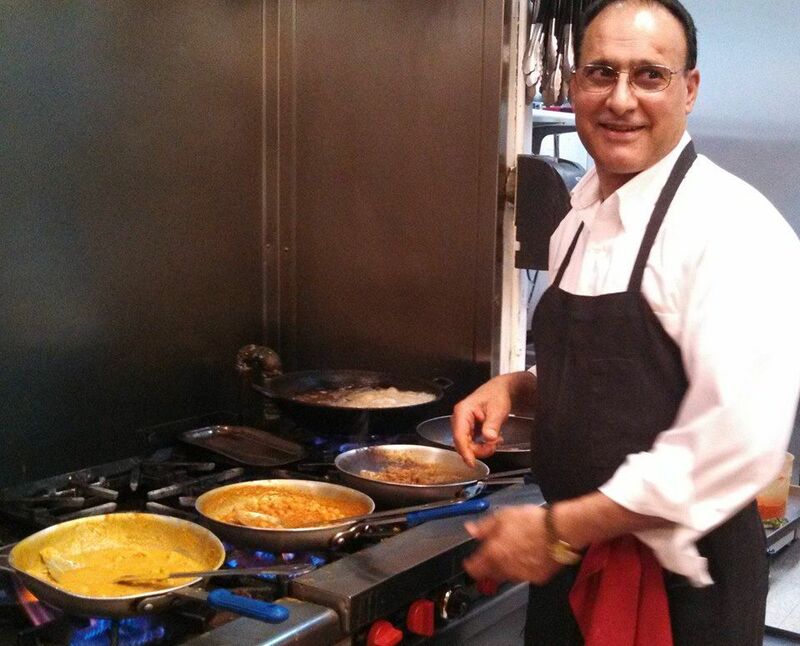 All of our dishes are prepared fresh on the premises from natural ingredients. 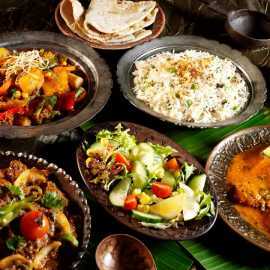 Among other Indian delicacies, we specialize in chicken curry, lamb, seafood, halal meat and pure vegetable entrees. 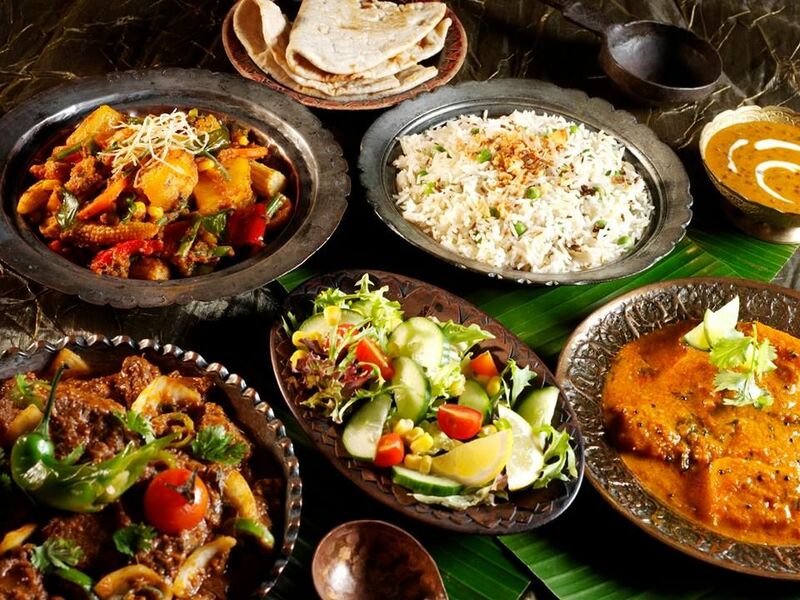 All items can be spiced deliciously to your taste -- from very mild to very hot. 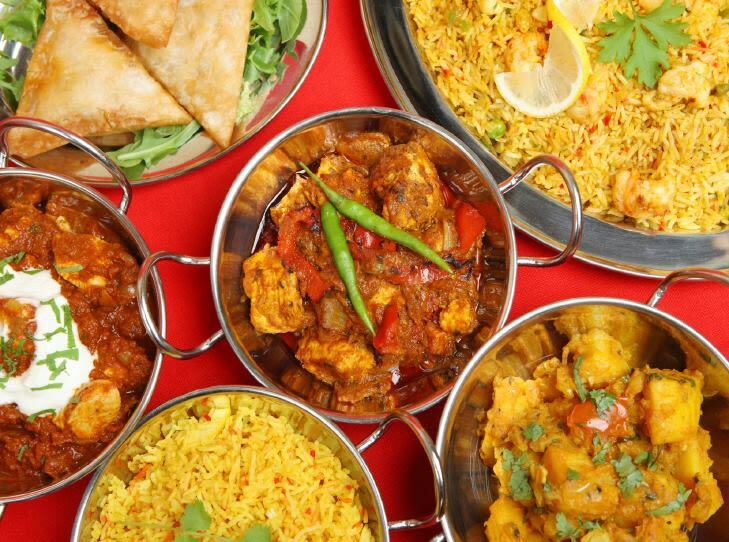 The award-winning Star India restaurant has a full bar menu, and our popular lunch buffet, served Monday through Saturday from 11:30 a.m. to 2:00 p.m. includes dozens of choices including vegetarian, non-vegetarian, salad, fresh naan and Indian desserts. 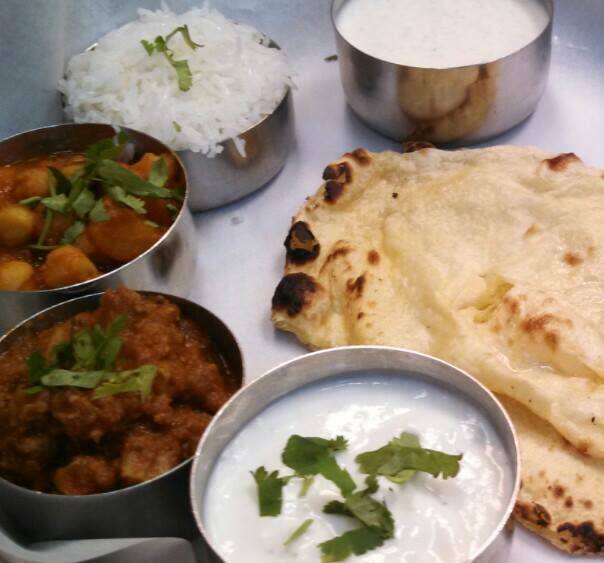 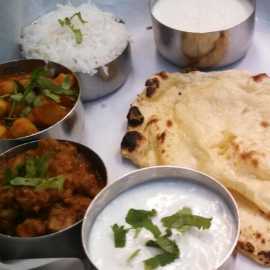 Indian Cuisine Catering in Salt Lake City! 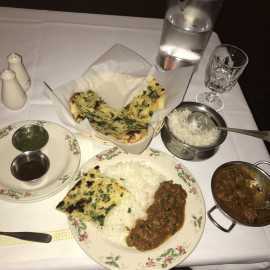 Delicious, Different, Afforable. 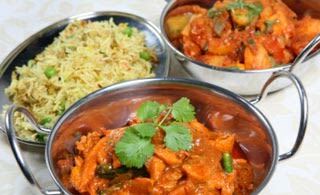 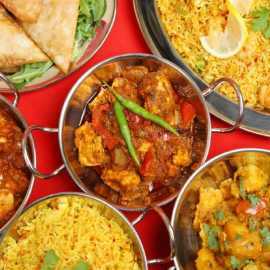 We are experts at bringing our delicious Indian cuisine to your Salt Lake City event and making sure it's served hot and delicious. 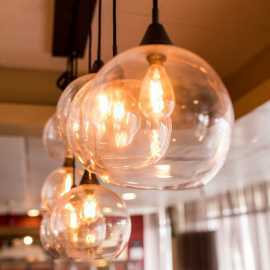 We can deliver and let you serve, or we can provide everything you need, including heating trays, tableware, linens and courteous servers.